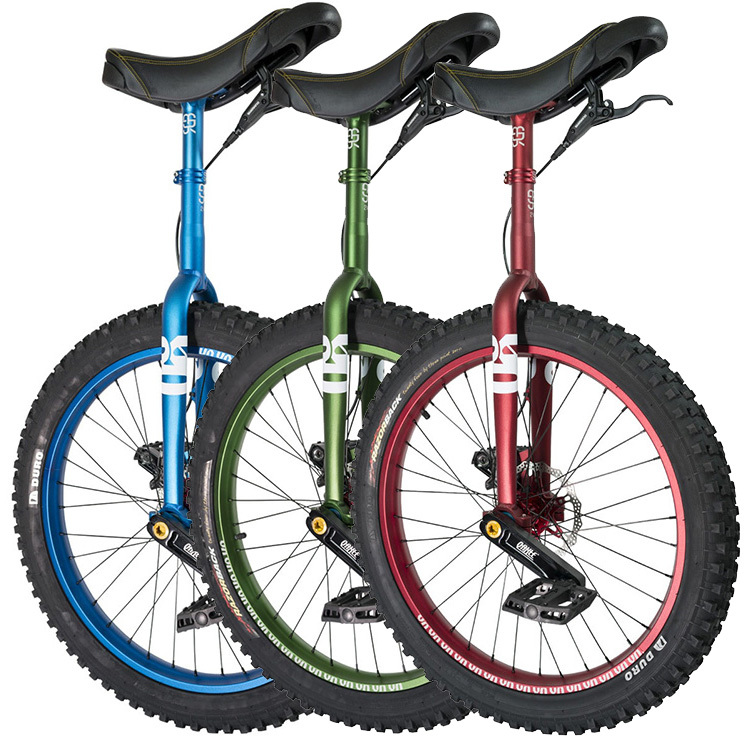 The QX #rgb unicycles are the best Qu-Ax have built in 15 years. 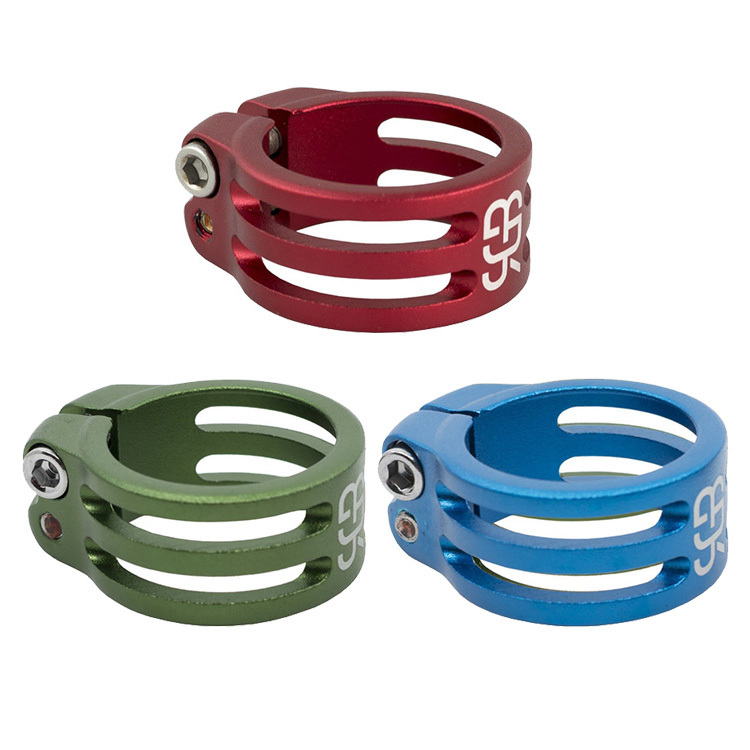 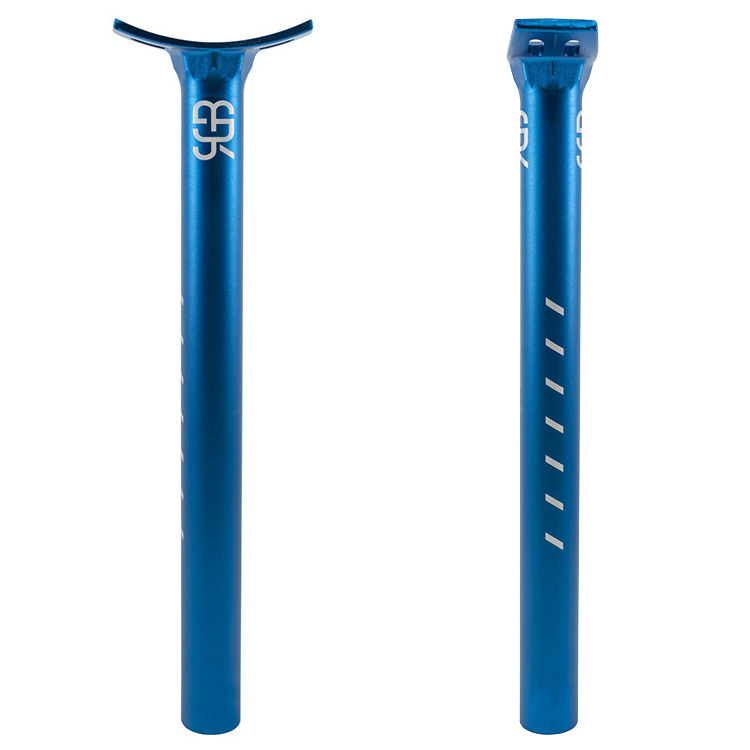 Individual, lightweight, durable, technically up to date. 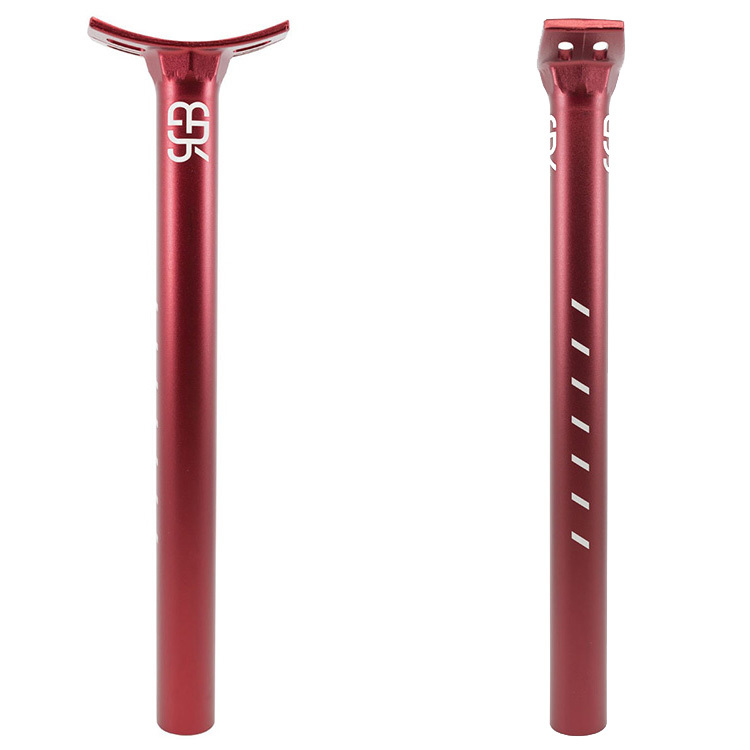 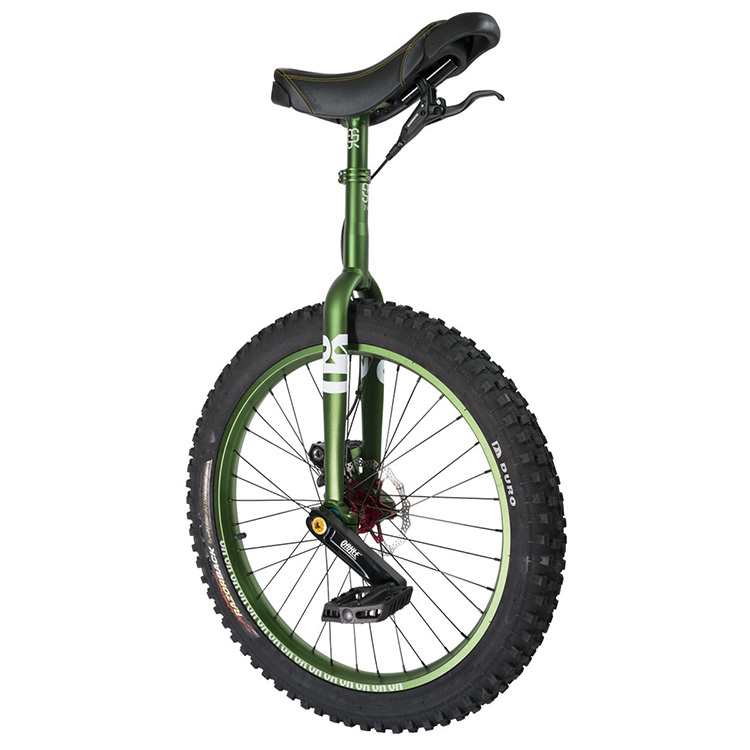 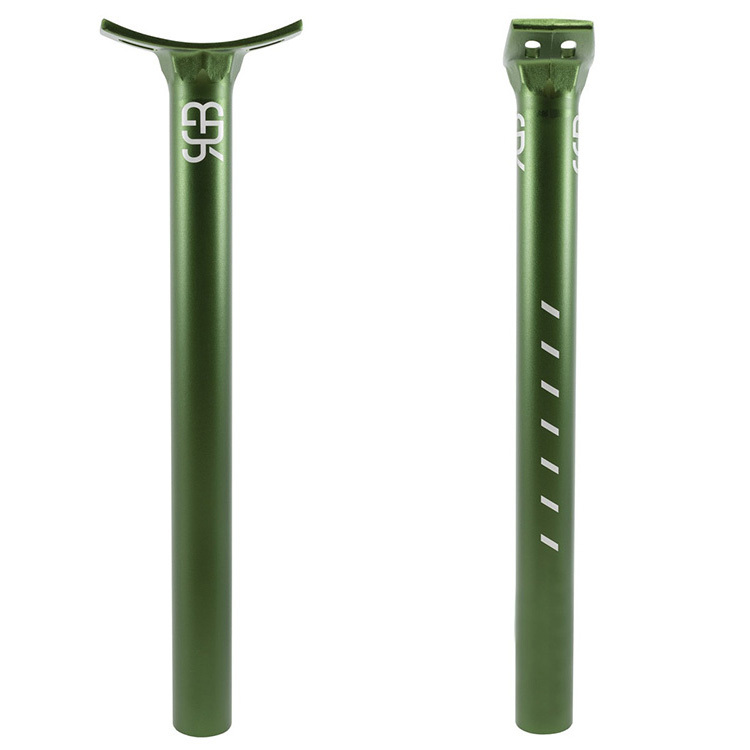 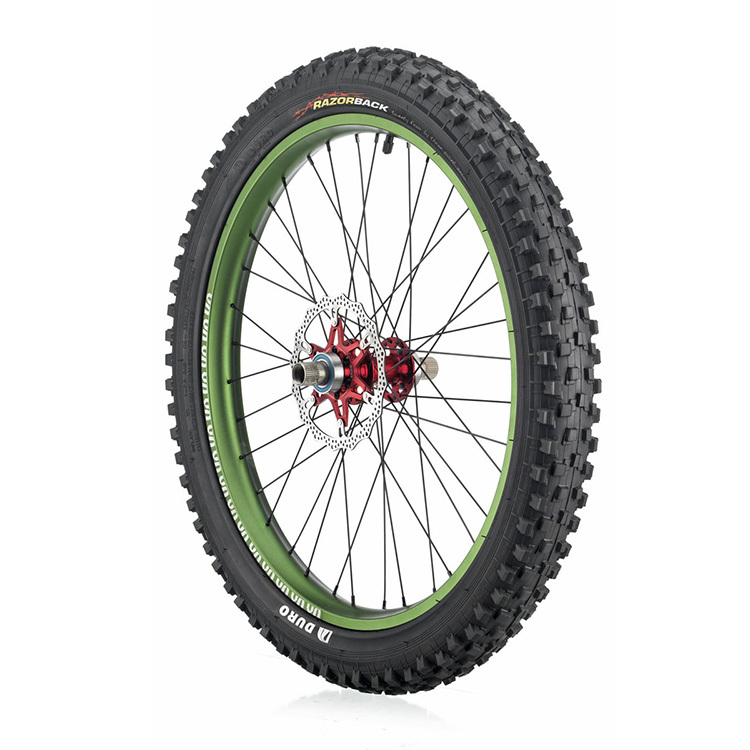 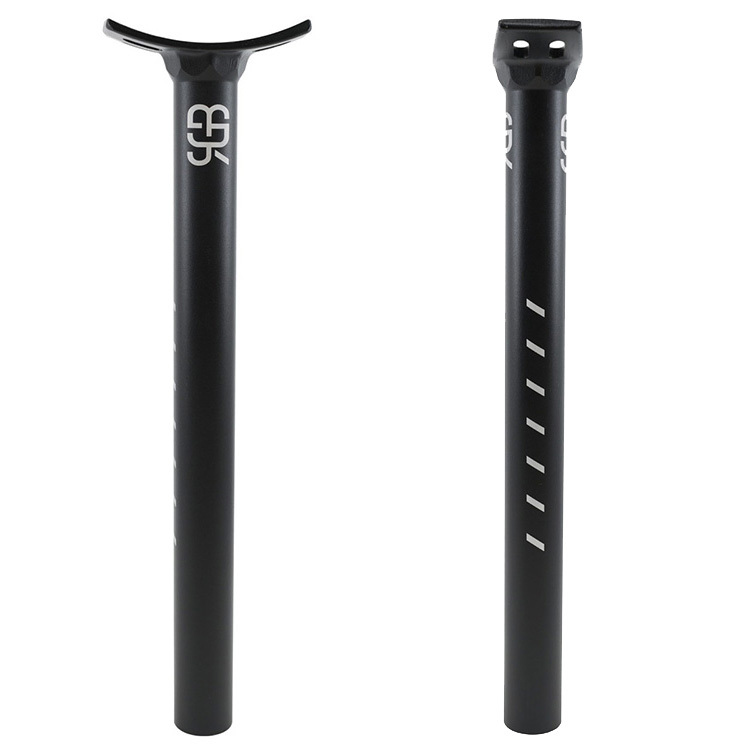 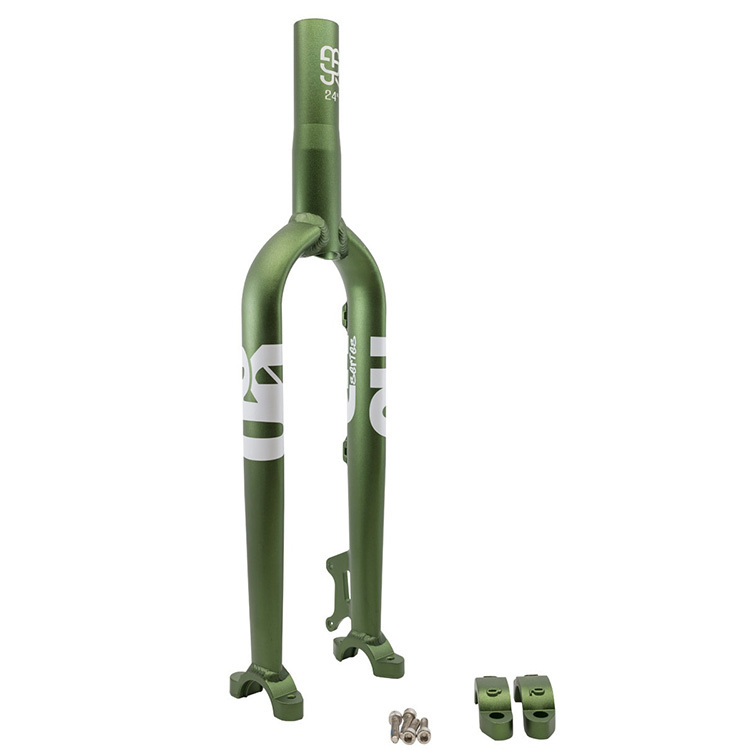 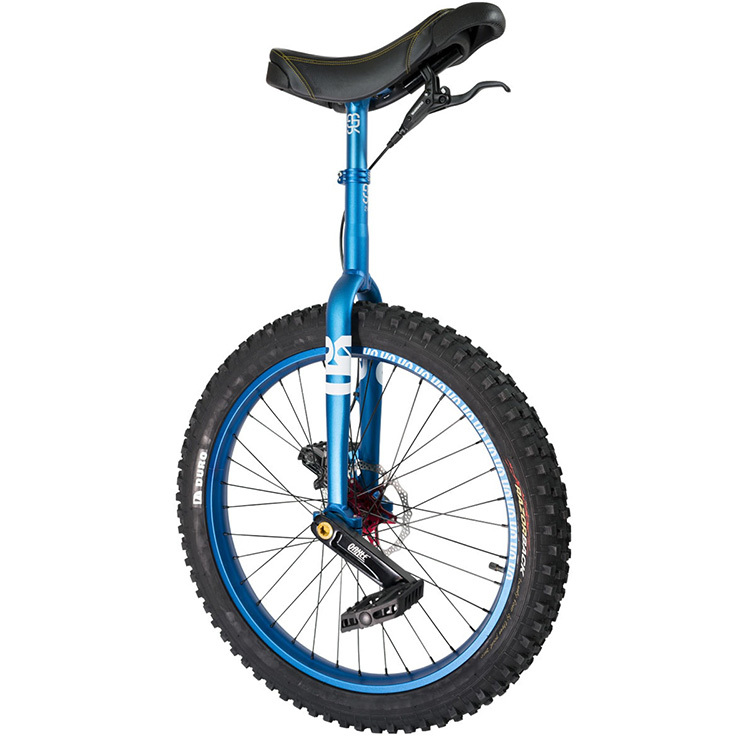 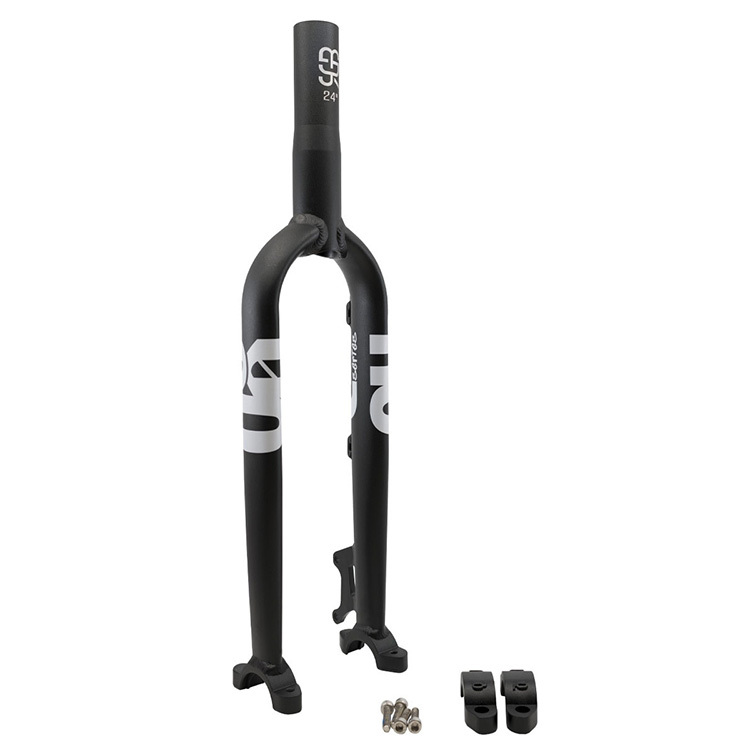 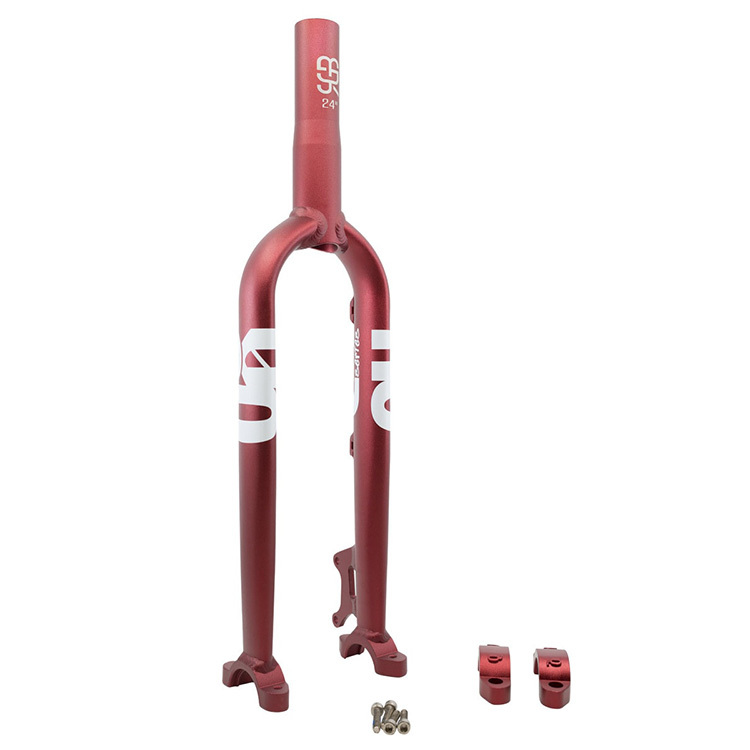 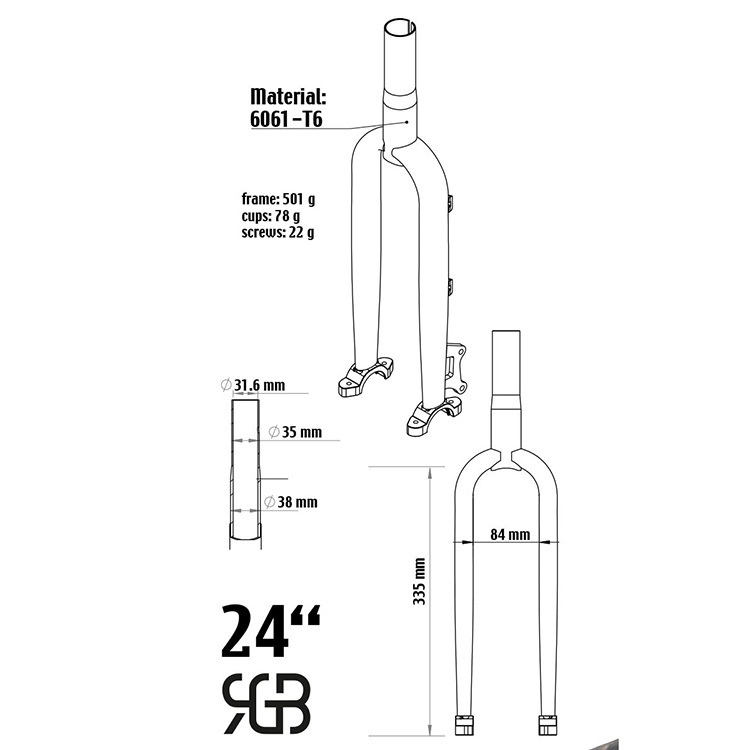 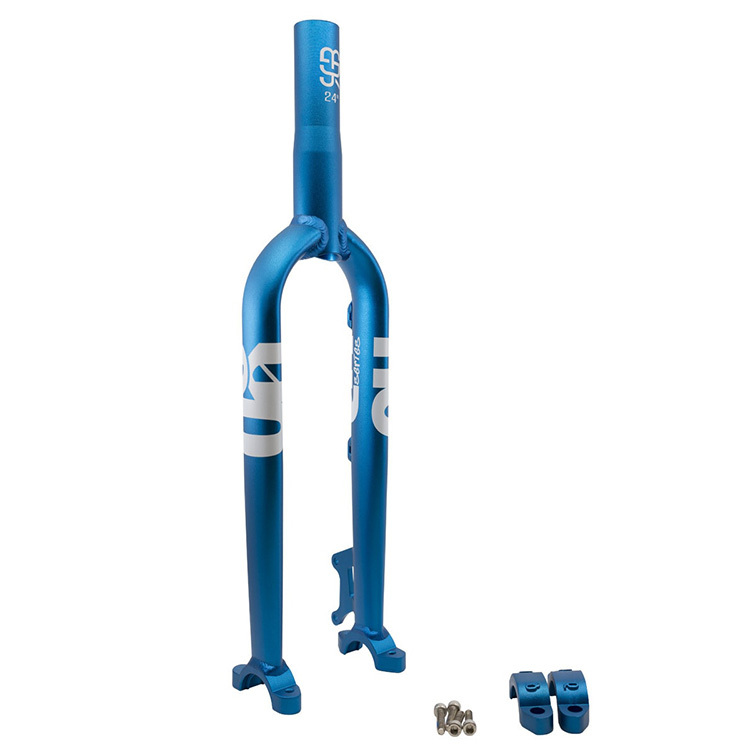 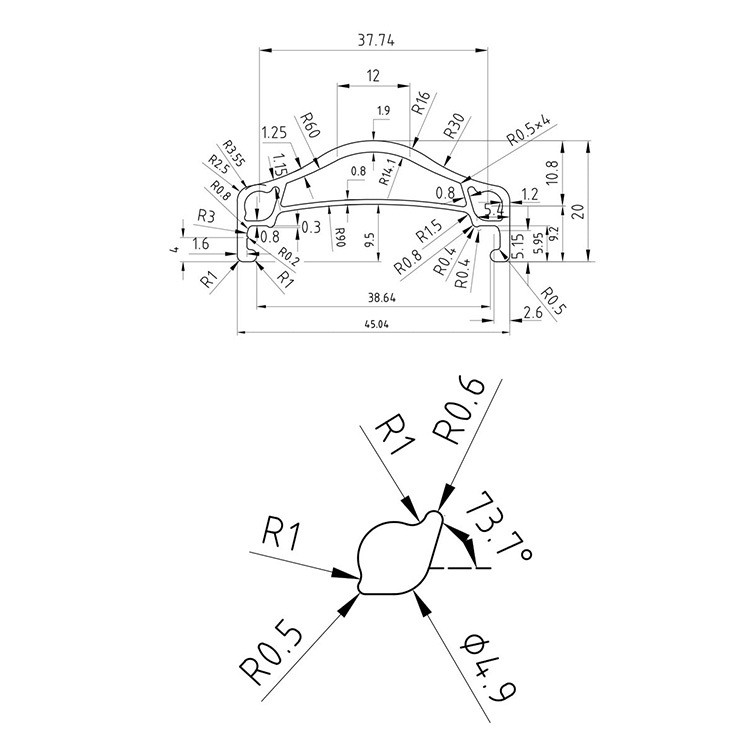 The 24″ is for Downhill riding and classic Muni with discbrake-support.